Support for the Falcon and Basic cache will be removed. This site currently has the Falcon cache enabled, and it is scheduled to be removed in an upcoming release. Please investigate other caching options and then click here to visit the cache settings page to manually disable the cache. It will be disabled automatically when support is removed. The Falcon cache claims to speed up a website by up to 50 times and has proved very popular with Wordfence users since its introduction in April 2014. Whether the caching functions are to be introduced in a separate plugin or as a premium-only function is unknown. 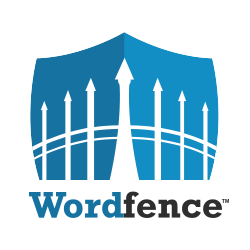 At the time of writing, there has been no blog post by Wordfence or reply from Wordfence to posts on the support forum. Wordfence has now confirmed that all caching will be removed from the plugin in this blog post – We are removing Falcon Cache from Wordfence. Here’s what you need to know. We are currently weighing up different caching solutions to use going forward.